Montesano: "I hope that the LIRR and the MTA will stick to this schedule and finish the construction and track work in a timely manner." 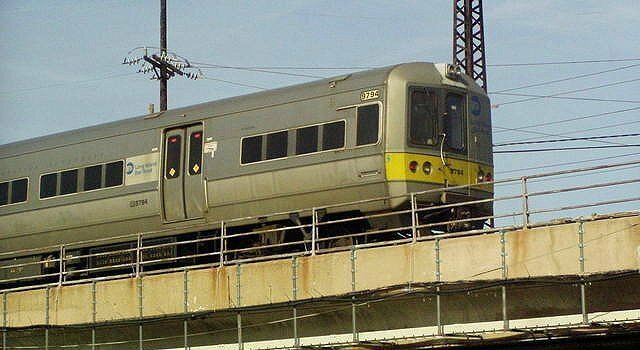 Long Island, NY - February 28, 2018 - Assemblyman Michael Montesano (R,C,Ref-Glen Head) would like to inform Long Islanders that track work will be performed on the Long Island Rail Road (LIRR) and construction will take place between Hicksville and Ronkonkoma as part of the Double Track Project. The main line will be out of service between Hicksville and Ronkonkoma from Saturday, March 3 at 12:50 a.m. to Monday, March 5, at 12:46 a.m., as well as Saturday, March 10 from 12:50 a.m. to Monday, March 12 at 12:46 a.m. During this time, a new crossover east of the Farmingdale platform will be installed, along with track work along the stretch from Farmingdale to Ronkonkoma and the continuation of platform renovation from Wyandanch and Pinelawn stations. Alternative travel options will be provided through buses to shuttle passengers at stations from Ronkonkoma through Hicksville, with train service resuming afterward with Ronkonkoma going eastbound and Hicksville westbound. Eastbound passengers should plan for an additional 44 minutes of travel time and westbound passengers should anticipate to board buses up to 44 minutes earlier than normal. Subject: LongIsland.com - Your Name sent you Article details of "Assemblyman Montesano: LIRR Construction from Ronkonkoma to Hicksville in the Beginning of March"